The last Sunday in April marks National Pet Parents Day and we think that’s cause for a celebration! With more and more folks opting for fur babies over the human variety, there has been an increasing demand for quality pet care and pet products. The team here at Puff & Fluff knows how incredible the bond between pets and people can be and we absolutely consider our pets to be part of our families. Pet Parents Day was founded in 2007 by Nationwide Pet Insurance, formerly known as Veterinary Pet Insurance (VPI). The day was created after employees noticed that the majority of their policyholders consider their pets as part of their family. Pet Parents Day is a day of recognition– to not take our pets for granted and to also not take for granted those who care so deeply for our furry friends. Pets provide their human counterparts with such unconditional love. In fact, this love has known health benefits, including lowering blood pressure, alleviating stress, and improving our immune systems overall. Today is the day to show your pets how much you love being their parent! To celebrate, we’re posting photos with the hashtag, #PetParentsDay and treating our pets to some nice grooming and pampurring specials! We encourage you to join us– we’d love to see all of your fur children! Now that spring is in the air, take your pup for a nice hike or explore a pet-friendly cafe in your neighborhood. Be the parent that your pet deserves and set an example to all other pet parents! Other great ways to celebrate include making homemade treats, play fun games with your pet, and treat them to a new toy or two! Additionally, if you’re not yet a pet parent, what better day than National Pet Parents Day to become one? Take a trip to your local pet shelter and see if you find a love connection! 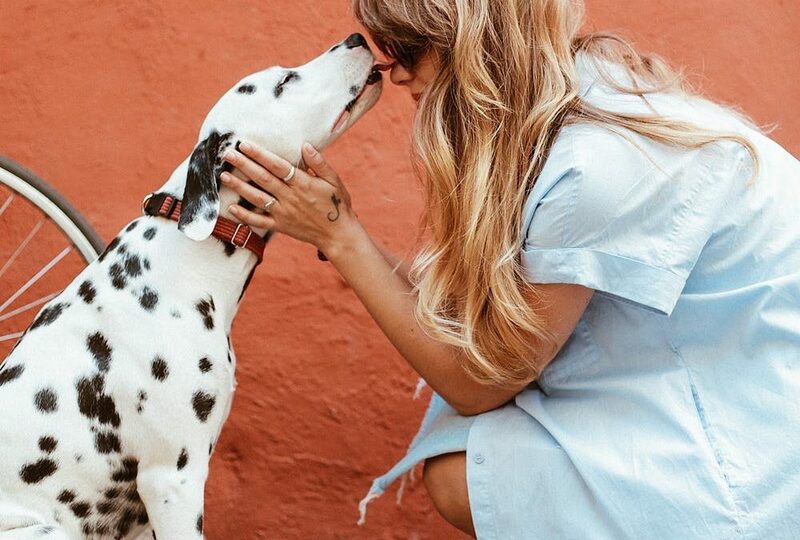 Today might just be the day that you add a fur child to your family. Be sure to let us know how you’re celebrating Pet Parents Day in the comments below! And don’t forget to tag us in all your pet photos! We’d love to see all of the wonderful pet parents and fur babies in the world. Earn the title of Best Pet Parent EVER and treat your pet to a spa day at one of our FIVE Puff & Fluff locations! Online booking is now available, or you can always give us a call at 602-708-3270. We can’t wait to hear from you!